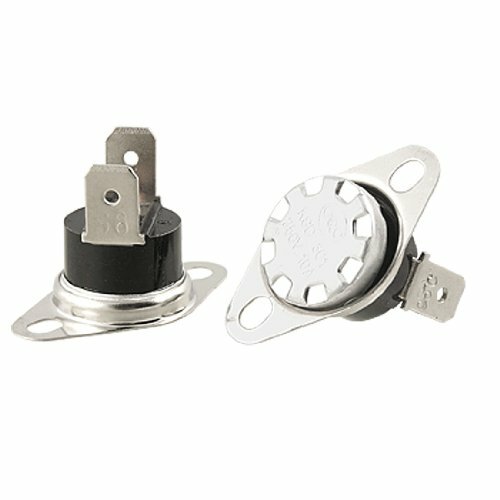 Widely used for temperature control or protection for household electric appliances. It is closed until the surface reaches 95 Celsius degree, then the switch opens. General purpose, automatic reset, low cost, large capacity, minute current thermostats.Application: household electric appliances, PC, microwave ovens, irons, refrigerators, electronic oven, heating unit, coffeepot, water heater, and etc.